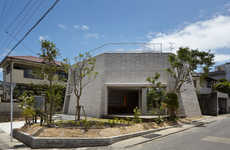 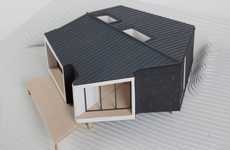 What the Roost House presents is an opportunity to have a cozy domestic life in a peculiar package. 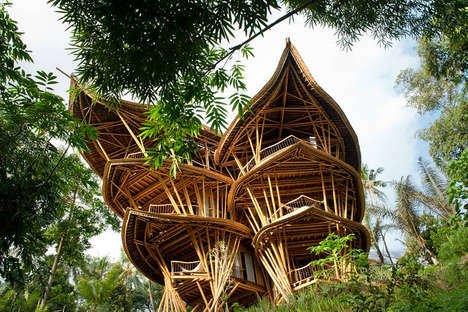 This playful project is for a timber-clad home that stands precariously upon a system of apparently spindly stilts. 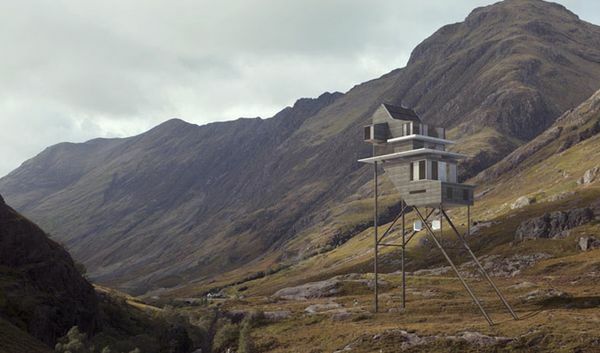 Proposed for a site amid the Scottish highlands, this delightful domicile has several features that elevate it above your average residence. 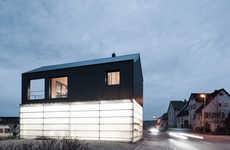 Benoit Challand's lofty cottage may have rural and rustic characteristics about its design; however, the technologies integrated would be cutting-edge. 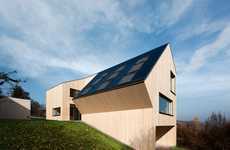 A wind turbine is integrated into the open framework and solar panels cover the slanted roofs. 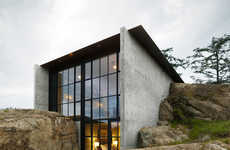 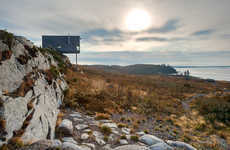 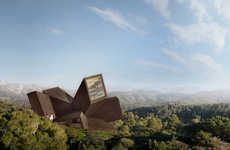 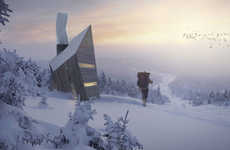 Keeping to passive house standards, the eco-friendly Roost House would be a comfortable refuge in the hills year-round. 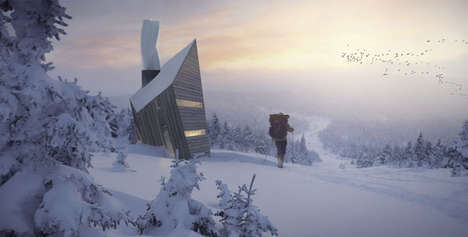 You would not want to leave its shelter and spectacular views -- honestly, it might be physically difficult to do so.